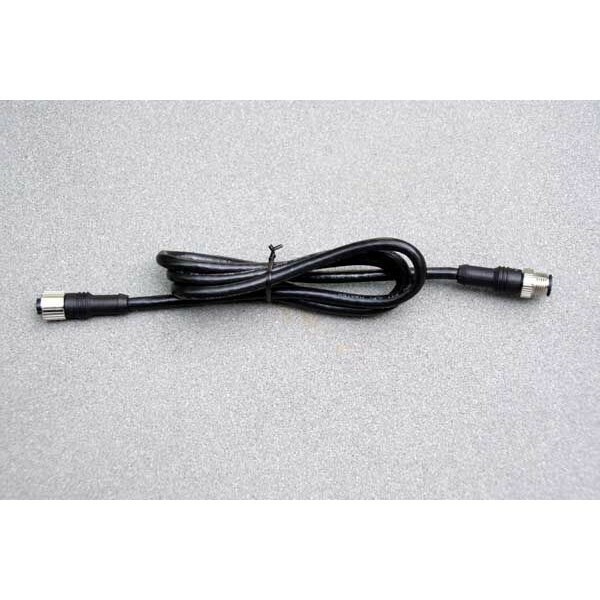 Send and receive NMEA instruments data on your iPad or tablet. 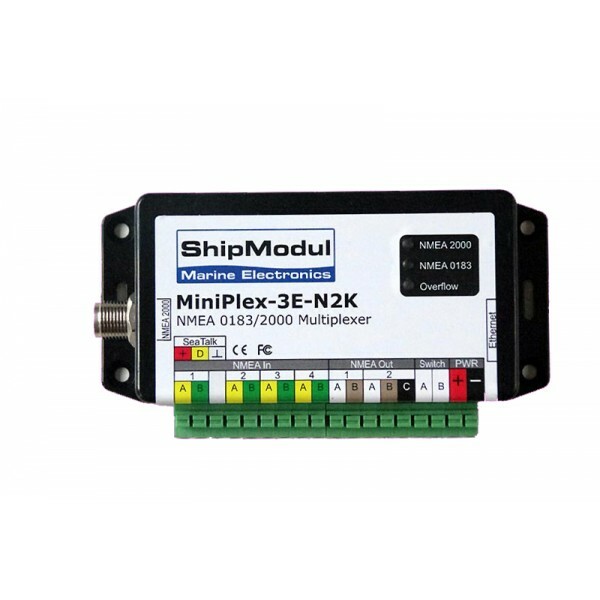 These devices will plug into your NMEA network and send data over Wifi or Ethernet. 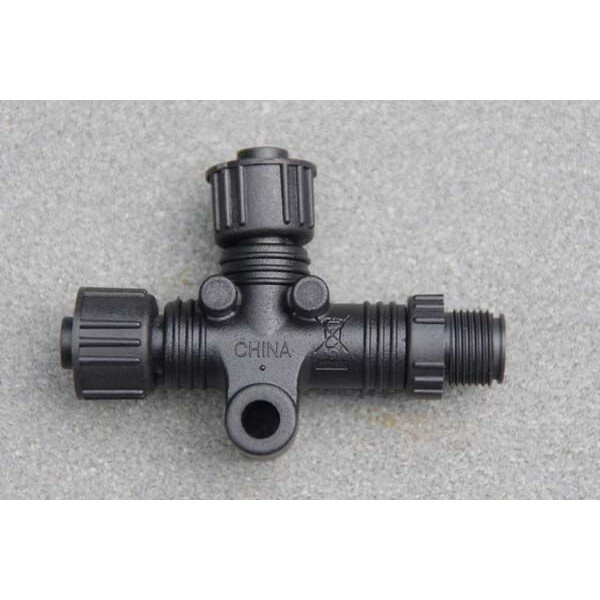 Suitable for NMEA0183 and /or NMEA2000. 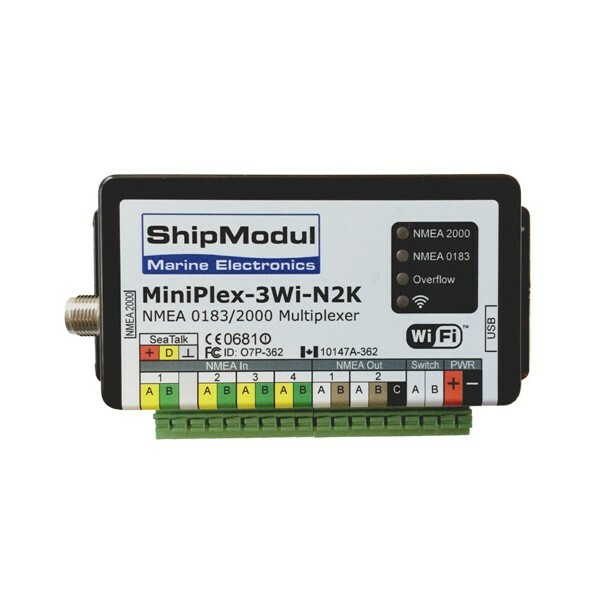 NMEA-WiFi There are 4 products.